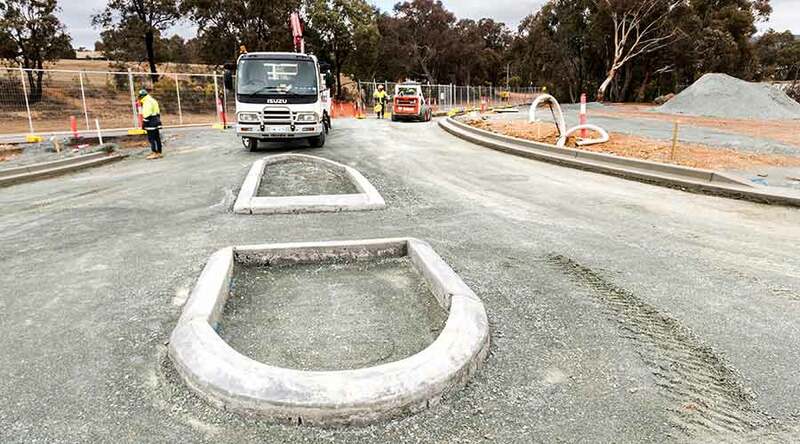 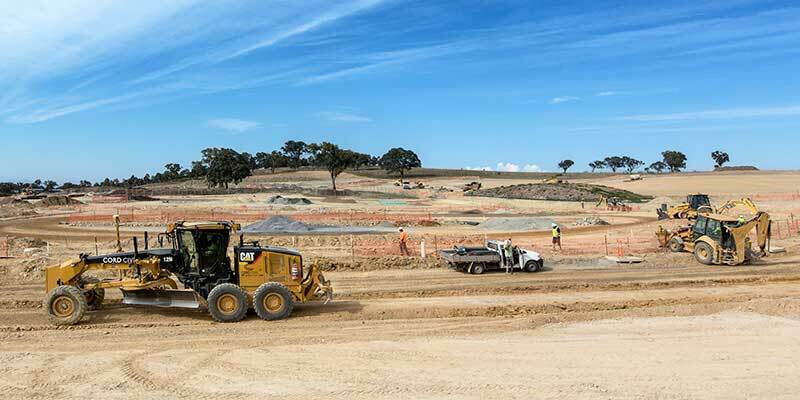 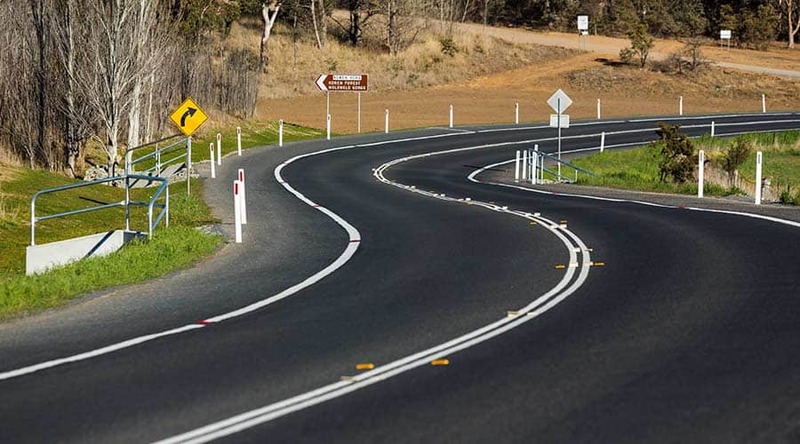 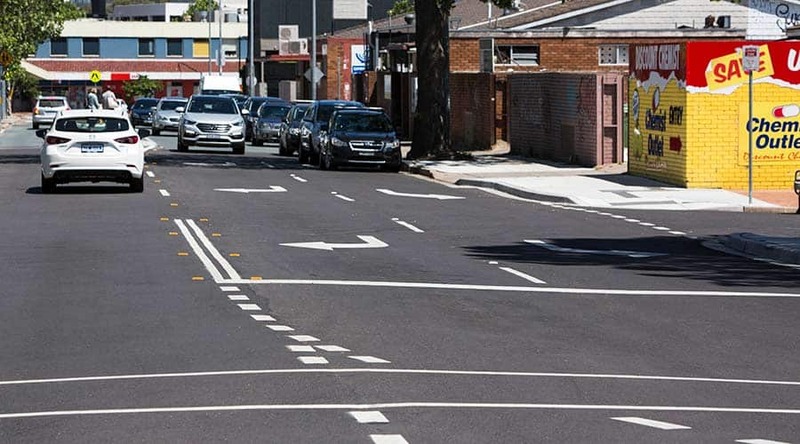 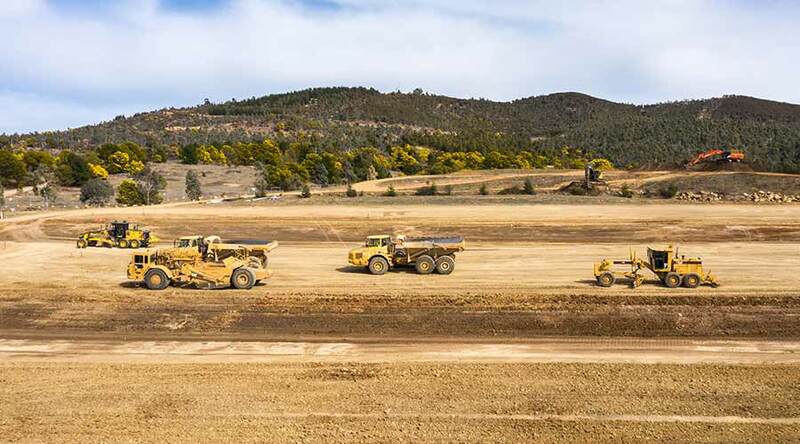 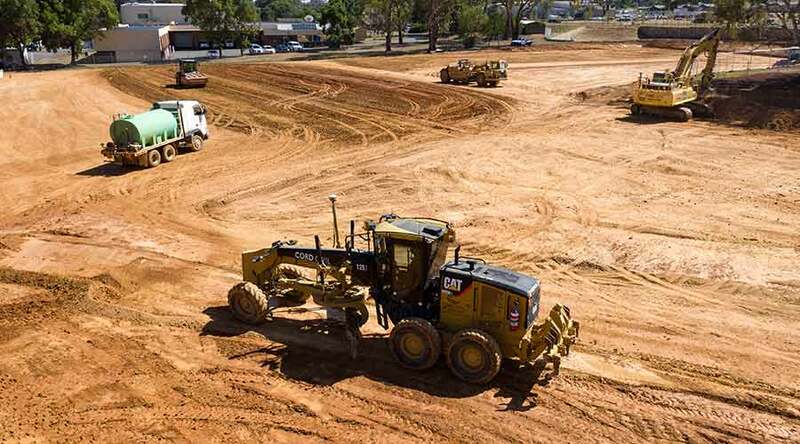 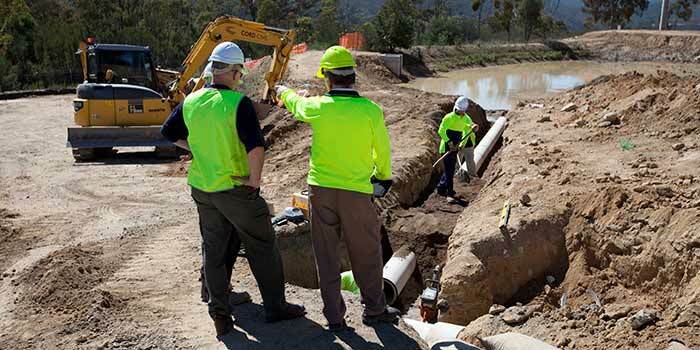 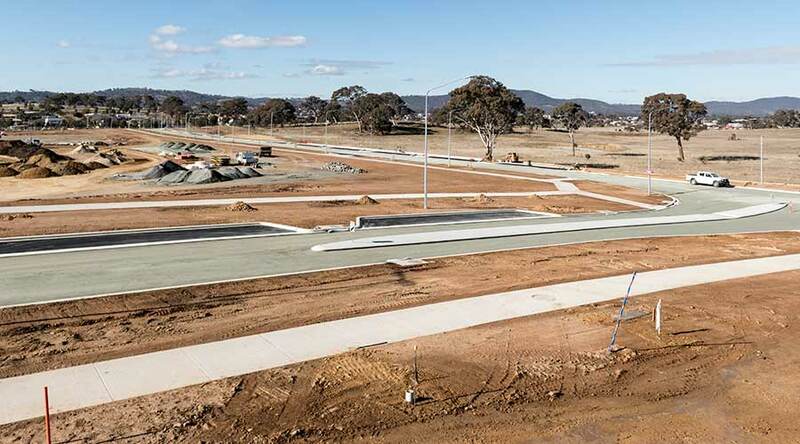 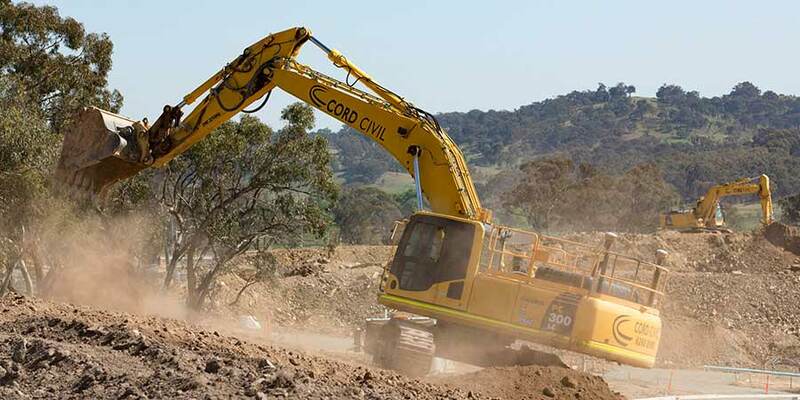 Cord Civil Pty Ltd offers a complete range of civil contracting services in the Canberra and ACT and has developed an extensive portfolio of civil engineering projects in the region – including many significant infrastructure projects for the ACT Government. 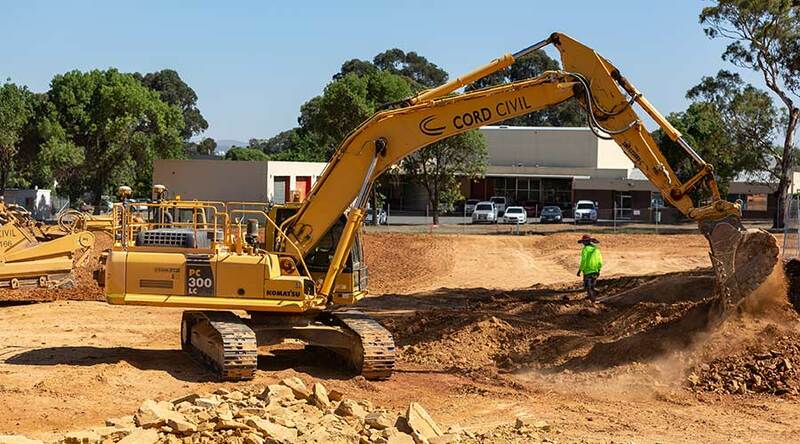 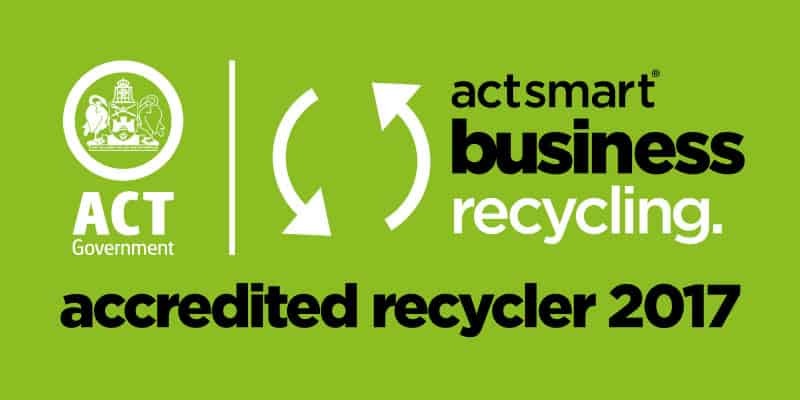 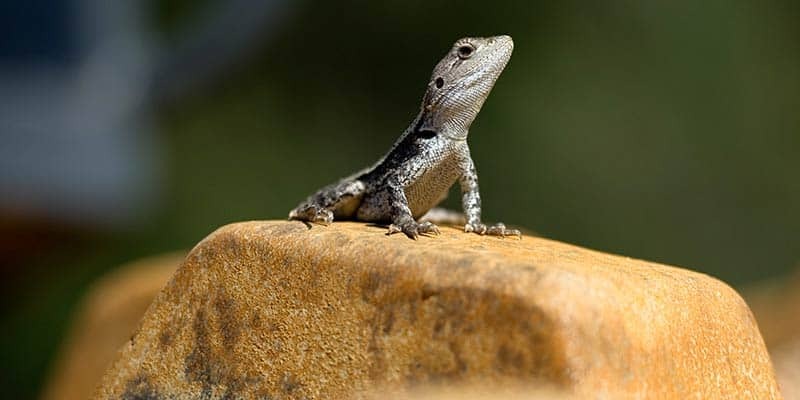 Cord Civil holds ACT Government Prequalification to CC20 & CL20 (Civil Construction to $20M & Civil Landscaping to $20M) which has allowed Cord to undertake many significant projects for the ACT Government. 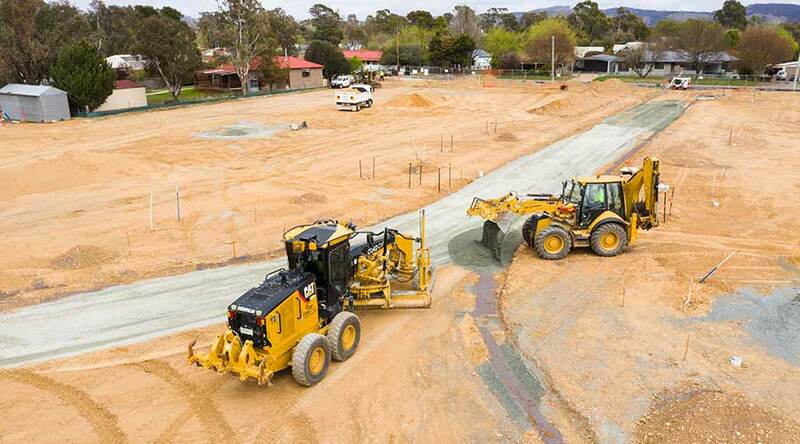 Cord has completed projects and provided plant hire for a range of major clients including: Leighton Contractors Pty Ltd | Manteena Pty Ltd | John Holland Group | ActewAGL | Tenix | Hindmarsh | Australian National University | University of Canberra | Land Development Agency | Country Energy | Construction Control | Milin Builders + see our PORTFOLIO for more details. 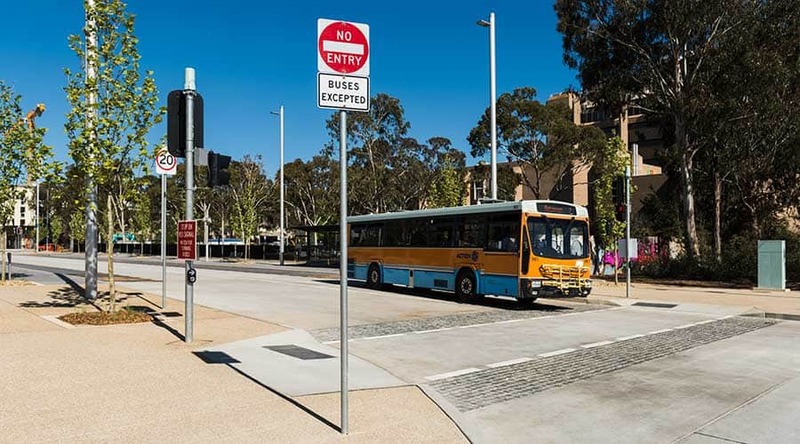 May 2018 | Cord Civil was awarded the 2018 ACT Branch CCF AWard Category 2 for the Dickson Bus Station – Civil Construction Project.